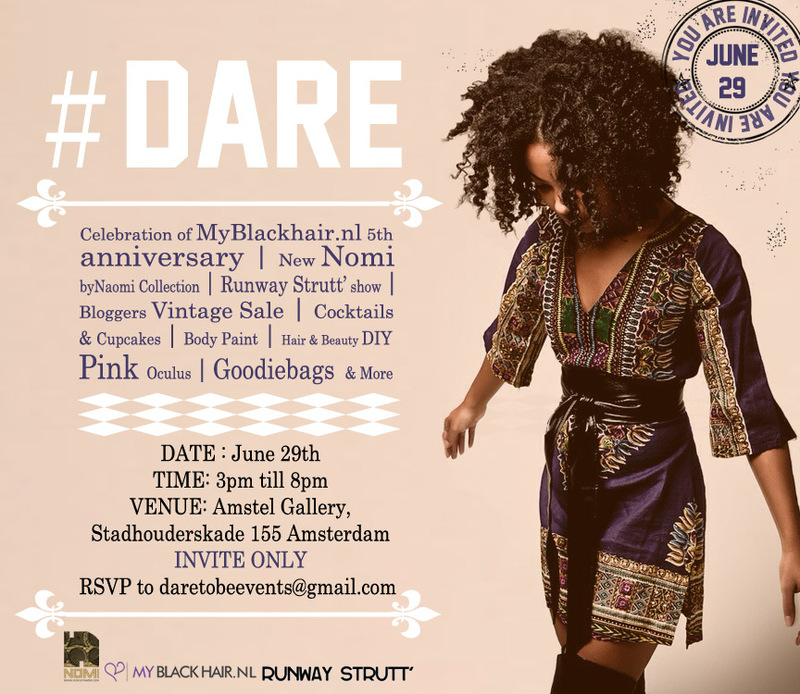 Which Dutch girl, with a great love for black hair doesn’t know Myblackhair.nl?! For those who has no idea, where have you been? 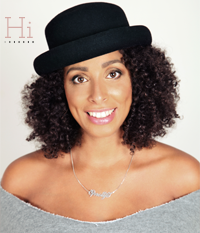 Myblackhair.nl is, to my opinion one of the best and the biggest black hair and beauty online magazine founded by Aïsha en Megisa Esseboom. It focuses on hair, but also fashion, products and trends. And now that they have their 5 years anniversary, they have a great reason to celebrate. 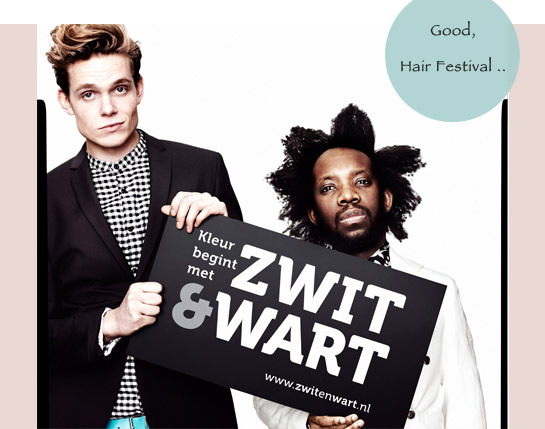 If you are half as obsessed with afro hair as me, and you want to learn more about your own hair, and others textures, you must visit the ‘Good Hair Festival’ in Amsterdam’s Tropenmuseum this weekend. Why are we so fascinated with hair, what are the hair facts, the differences, and similarity between black and white. As part of the exhibition ‘Black and White’, The Tropenmuseum has a full program this weekend.